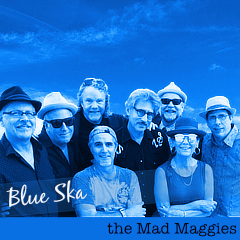 Join us tonight for more holiday hijinks! Gaia’s Garden has been voted best vegan restaurant two years in a row! 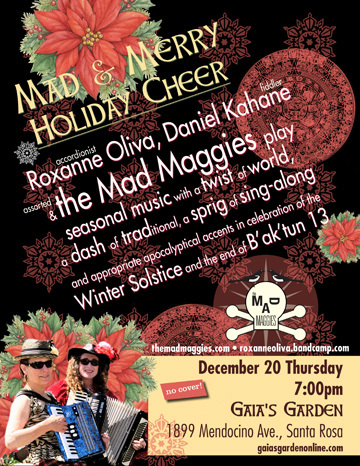 Dan Kahane, Gaia's Garden, live music, Mad & Merry, no cover, Roxanne Oliva, Santa Rosa.